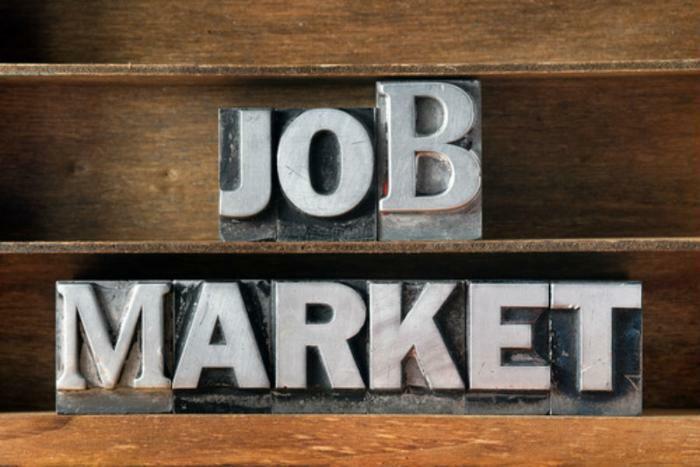 There was little change seen in the number of job openings in March with about 5.7 million vacancies. The Bureau of Labor Statistics (BLS) also reports hires and separations -- at 5.3 million and 5.1 million, respectively -- also held steady. The 5.7 million job openings in March translates to a job openings rate of 3.8%, with little change in the private sector and a slight increase for government. Openings increased in professional and business services (+126,000), other services (+55,000), and state and local government education (+27,000). Declines were seen in educational services (-43,000) and mining & logging (-8,000). The number of job openings was little changed in all four regions of the country. With 5.3 million hires, the rate was 3.6%, with little change in both the private sector and government. There were increases in health care & social assistance (+49,000), but declines in mining & logging (-8,000), and was little change in all four regions. Total separations includes quits, layoffs & discharges, and other separations, and is referred to as turnover. The March total separations rate was 3.5%, with little change for the private sector a a decline for government (-38,000). There was an increase in total separations in health care & social assistance (+67,000) and educational services (+29,000), but a drop in state and local government education (-39,000). Regionally, the number of total separations was little changed. Over the 12 months ending in March, there were 62.9 million hires, while separations totaled 60.5 million. That works out to a net employment gain of 2.3 million. The totals include workers who may have been hired and separated more than once during the year.